Coronet Cottages offers two beautiful holiday homes, one on the Somerset coast and the other in the Cotswold Water Park. Whilst they are different in character, we hope your experience will be the same – a relaxing time with family or friends. Both boast beautiful views and comfortable surroundings with fantastic local facilities. 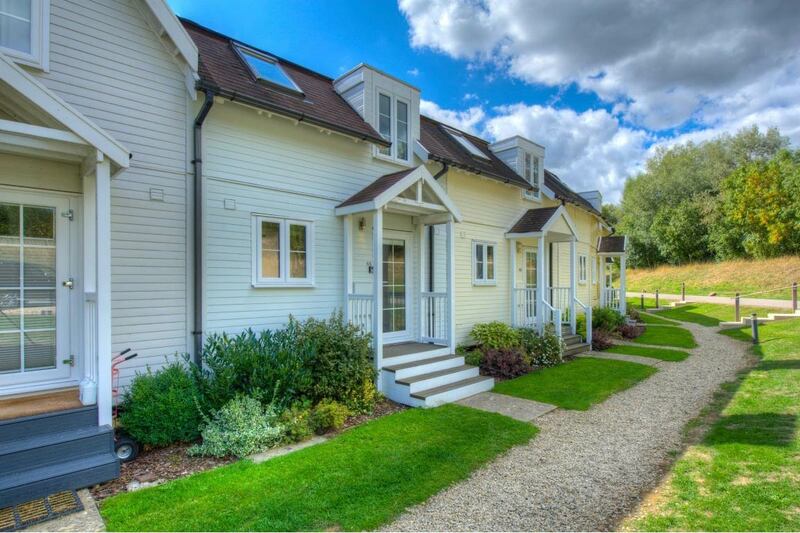 Our homes are fully equipped and ideal for a short break or a longer family holiday. 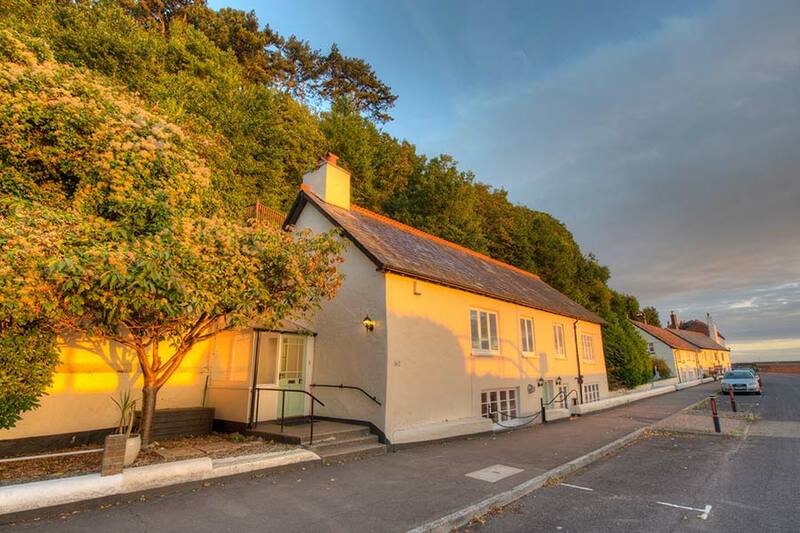 Our spacious Minehead home has bags of character in a stunning location just 10 metres from the sea. There is plenty of parking and the town’s facilities a short walk away. The cottage sleeps 9 in comfort. The coastline of Somerset offers great opportunities to relax or get active, beaches, restaurants and Exmoor National Park on your doorstep. Our Cotswold holiday home sleeps 6 and combines stunning lake views with modern, comfortable facilities on a secure site. The property is ideal for a relaxing break throughout the year whilst the Cotswold Water Park and surrounding area offers plenty of opportunity for activities including watersports, cycling and walking.